Are you tired of playing games with your credit cards in order to earn rewards? Some credit cards offer bonus rewards at certain categories of merchants, and it can be difficult to know for sure which purchases or stores will qualify. To make matters worse, some of these cards limit the amount of rewards you can earn each month, each quarter, or each year. Finally, other credit cards make it even more difficult to earn rewards by constantly changing the types of purchases that are eligible for a bonus, and requiring you to login and "activate" the new bonus categories each quarter. If you are ready to get off of this bonus rewards merry-go-round, consider these reward credit cards that offer a flat rate of return on all purchases, all of the time. 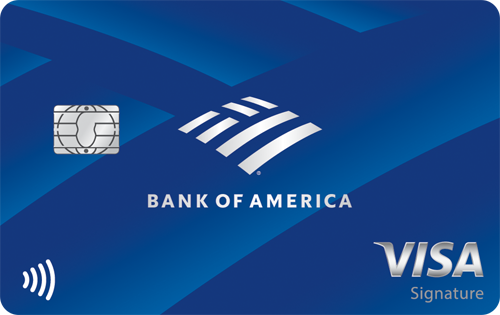 Earn 1.5 points for each dollar spent with the Bank of America® Travel Rewards credit card. New cardholders get 25,000 online bonus points if you make at least $1,000 in purchases in the first 90 days of account opening, which can be redeemed for $250 statement credit toward travel purchases. Cardholders who have an active Bank of America® checking or savings account get a 10% customer points bonus on every purchase. Preferred Rewards members receive even more -- from 25% to 75%. There is no annual fee for this card and no foreign transaction fees. 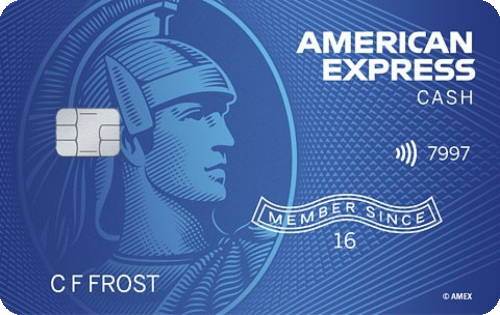 The American Express Cash Magnet® Card offers unlimited 1.5% cash back on your purchases. Also, new cardholders can earn a $150 statement credit after you spend $1,000 or more in purchases with your new card within the first 3 months of card membership. Terms apply. There is no annual fee for this card. See Rates & Fees. The Capital One® Quicksilver® Cash Rewards Credit Card offers all cardholders unlimited 1.5% cash back on all purchases. New cardholders can earn a one-time $150 cash bonus after spending $500 within 3 months of account opening. There is a 0% intro APR for 15 months on purchases and balances and then a variable APR of 16.24%-26.24%. There is a 3% fee on amounts transferred within the first 15 months. Rewards don't expire for the life of the account and can be redeemed in any amount at any time. Other benefits include extended warranty coverage, shopping discounts, and special access to events, as well as concierge and travel assistance services. There is no annual fee for this card and no foreign transaction fees. 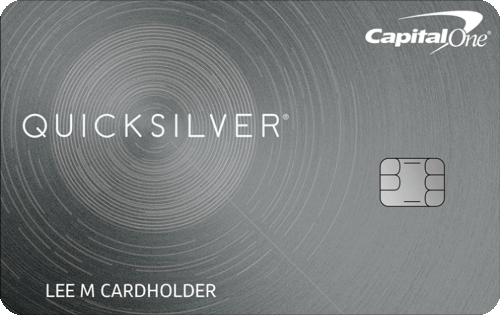 Click here to learn more and apply for the Capital One® Quicksilver® Cash Rewards Credit Card today! 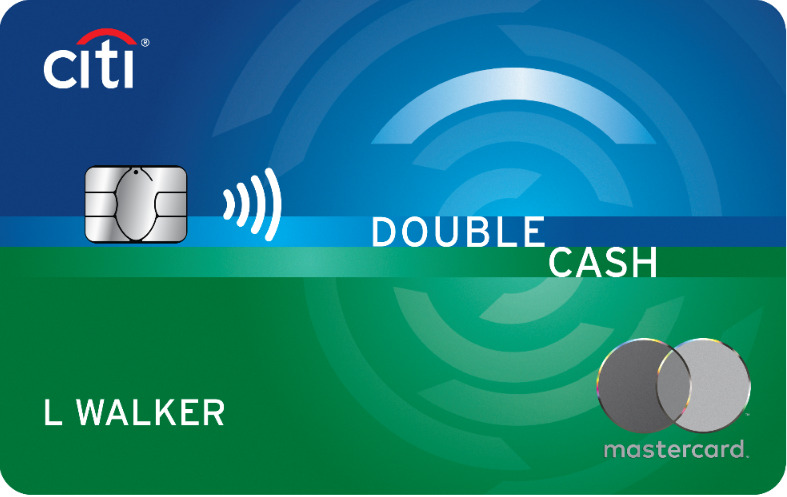 When the Citi® Double Cash Card - 18 month BT offer from our partner Citi was introduced, it quickly became one of the leading cash back credit cards on the market. It offers 2% cash back on purchases — 1% cash back at the time of purchase, and another 1% cash back on the balance paid. There is no limit to the amount of rewards that you can earn. Other benefits include extended warranty coverage, purchase protection, and Citi’s exclusive Price Rewind which finds price drops on items you’ve purchased within 60 days and gives you a refund on the difference. There is no annual fee for this card. 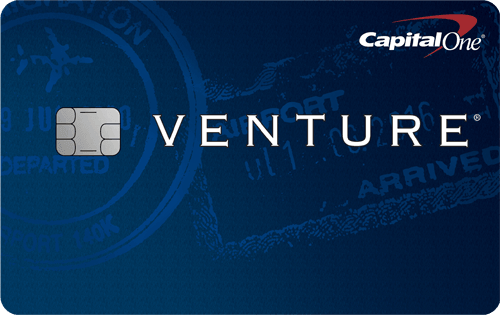 The Capital One® Venture® Rewards Credit Card is the only card on the list that has an annual fee, for good reason. 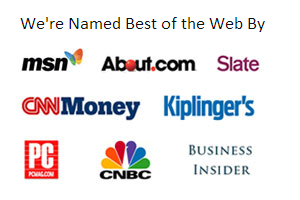 It offers unlimited 2x miles on every purchase and unlimited 10x miles on hotels through January 2020 when you pay with your Venture card at hotels.com/Venture. New cardholders can earn a one-time bonus of 50,000 miles (equal to $500 in travel) after spending $3,000 in purchases within 3 months of account opening. Miles are worth one cent each and can be redeemed for statement credit towards most travel purchases. The annual fee is $95, which is waived the first year, and there are no foreign transaction fees.